Closed: Monday, Easter and previous and later weeks. 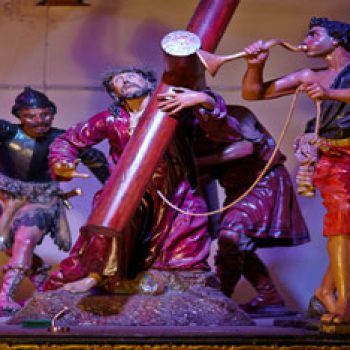 The Bilbao Easter Processions museum was created with the aim of spreading the history of Easter procession figures in Bilbao and publicise their artistic and religious heritage. 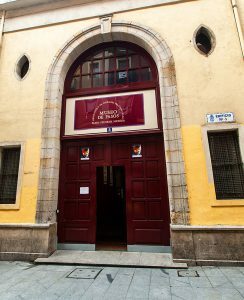 Opened in 2001, the museum has an exhibition area of over 800 metres. 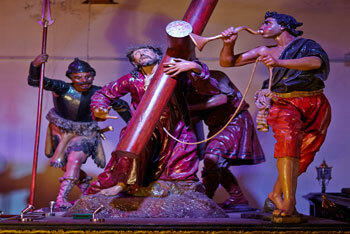 Among its main attractions are the groups of figures from the floats that make up the Stations of the Cross of the Passion of Christ, which are displayed on the first floor. 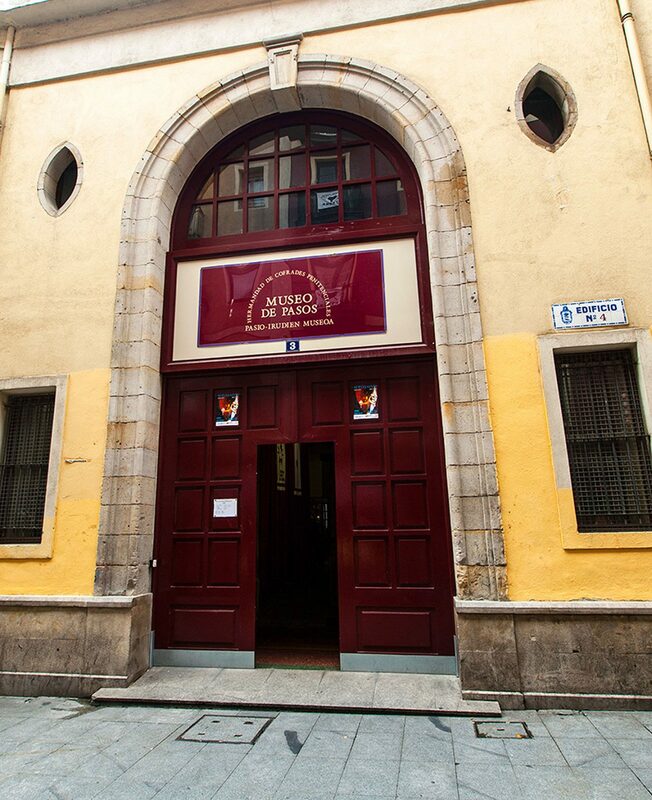 It is the only museum of its kind in the Basque Country.